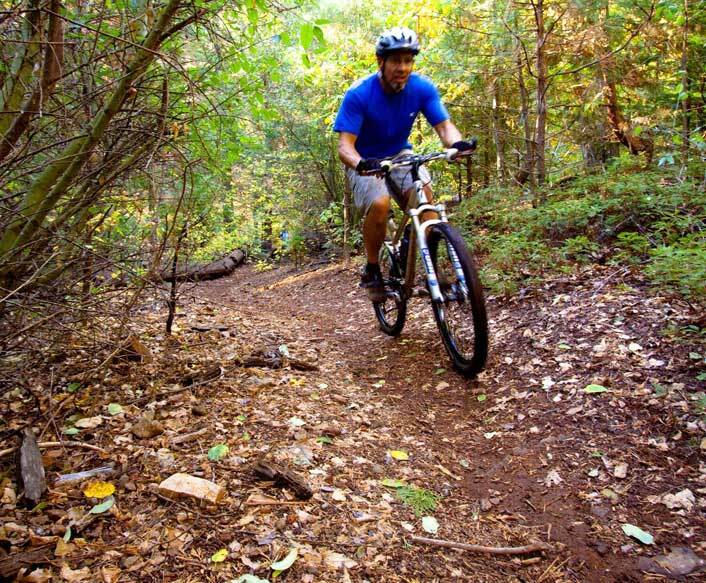 The Arnold Rim Trail is a non-motorized trail system designed for hikers, mountain bikers and equestrians. ART connects the many wonders of public lands along the Ebbetts Pass National Scenic Byway stretch of Hwy 4 to its communities, creating a high level of access for its residents and visitors. 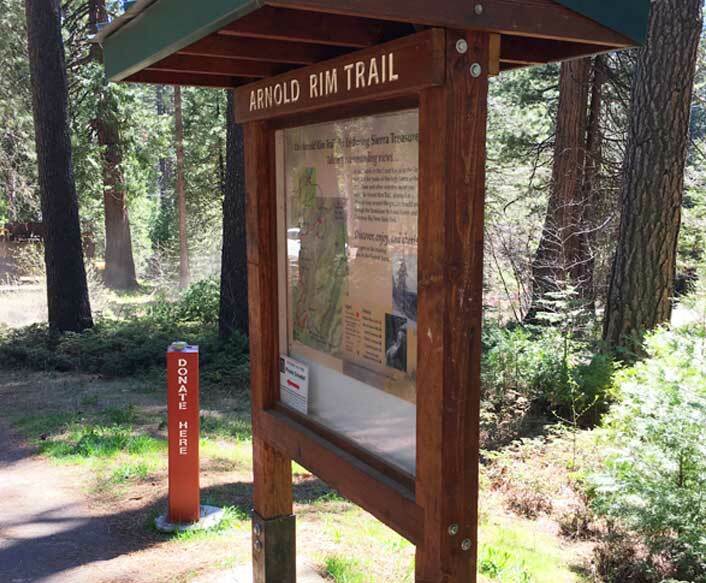 The Arnold Rim Trail (ART) is a unique trail system at mid-elevation in the central Sierra Nevada Mountains. A non-motorized trail system designed for hikers, mountain bikers and equestrians, it connects the many wonders of public lands along the Ebbetts Pass National Scenic Byway stretch of Hwy 4 to its communities, creating a high level of access for its residents and visitors. You’ll discover breathtaking vistas with panoramic views stretching from Mt. Diablo in the East Bay Area to snowy Mt. 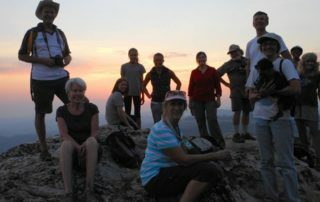 Lyell on the high eastern slopes of the Sierras near Yosemite, then dive down into canyons with streams coursing through the shade of older growth forests of cedar, pine, fir and oak. 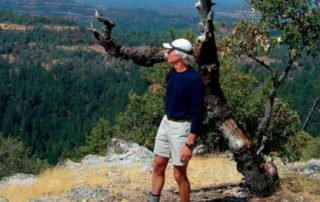 High rocky promontories, native acorn grinding rocks, a magnificent waterfall, many birds and wildlife of all kinds, and a lake lie along its current completed section in the part of the Stanislaus National Forest known as the Interface. 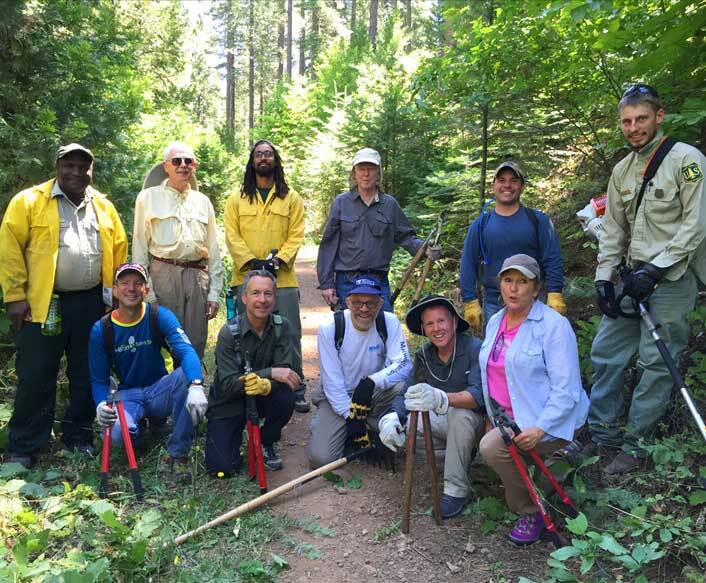 The Arnold Rim Trail, whose main stem is projected to be 35 miles long when completed, is a work in progress with intensive collaboration between volunteer citizens and Calaveras County, State Park, and US Forest Service agencies. 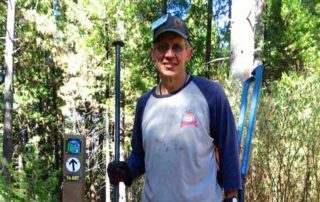 The Arnold Rim Trail Association is an all volunteer citizen advocacy group dedicated to serving the needs of both the natural and human environment as it brings community members passionate about non-motorized recreation together to help make the Arnold Rim Trail one of the Sierra’s greatest treasures. 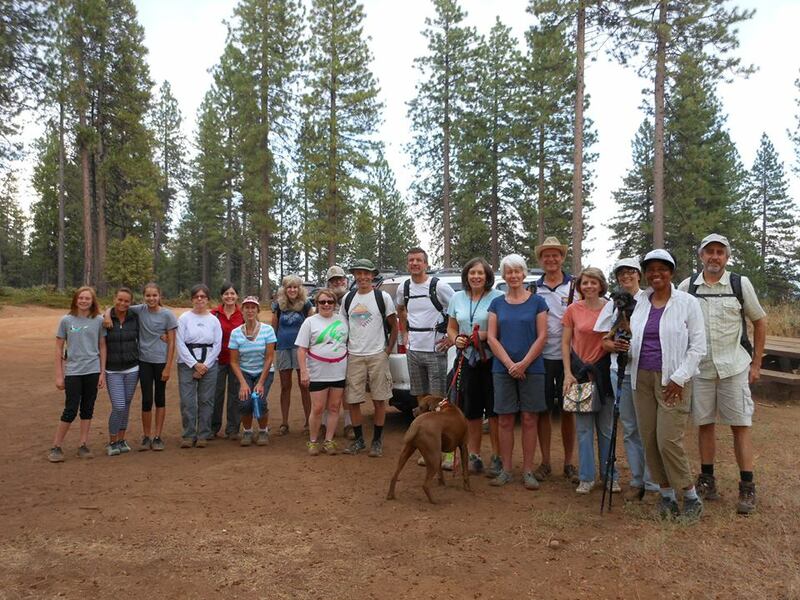 Whether you join us for our fun community meetings, celebrations or trail workdays, every effort helps us put more miles on the ground and smiles on those who discover and use this expanding trail system. Once you’ve downloaded the map, you’ll be able to geo-locate while you are on the trail. Since the map will be downloaded to your smart phone, you won’t need a wi-fi or cell signal to use it on the trail.